Grasshop Coloring Page is one of the coloring pages listed in the Insect Coloring Pages category. 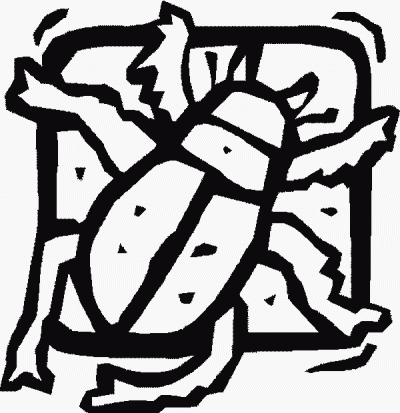 Centipde Coloring Page is one of the coloring pages listed in the Insect Coloring Pages category. 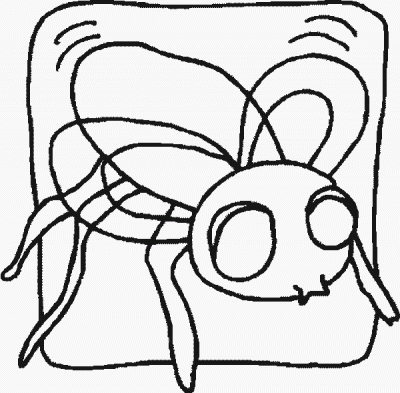 Spiderr Coloring Page is one of the coloring pages listed in the Insect Coloring Pages category. 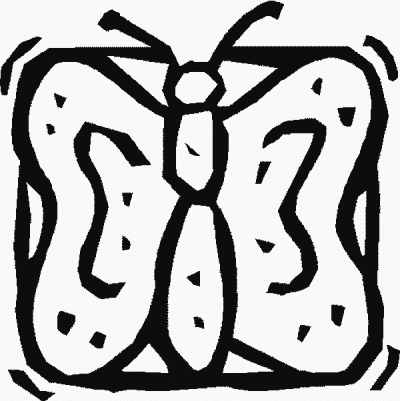 Buttrfly Coloring Page is one of the coloring pages listed in the Insect Coloring Pages category. Beer Coloring Page is one of the coloring pages listed in the Insect Coloring Pages category. 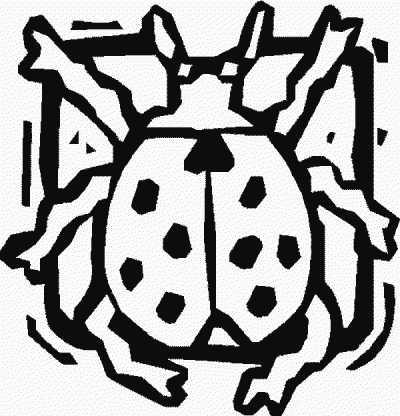 Ladybugr Coloring Page is one of the coloring pages listed in the Insect Coloring Pages category. 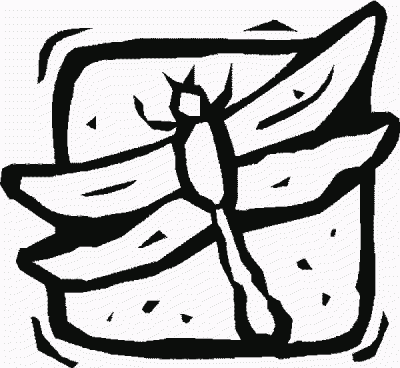 Flyr Coloring Page is one of the coloring pages listed in the Insect Coloring Pages category. 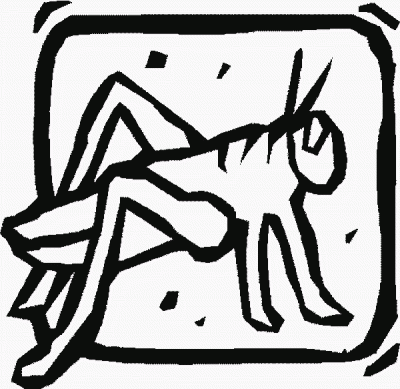 Butterr Coloring Page is one of the coloring pages listed in the Insect Coloring Pages category. 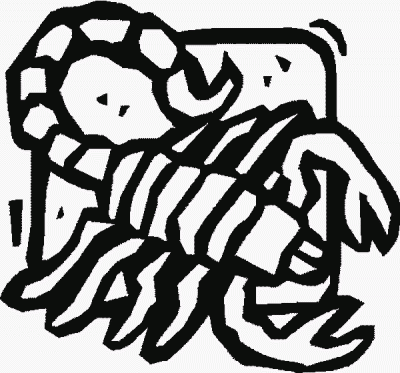 Scorpion Coloring Page is one of the coloring pages listed in the Insect Coloring Pages category. 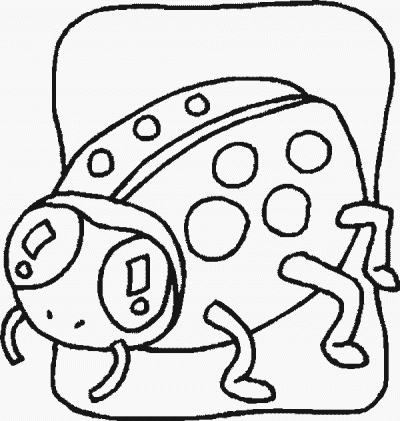 Ladybug Coloring Pages is one of the coloring pages listed in the Insect Coloring Pages category. 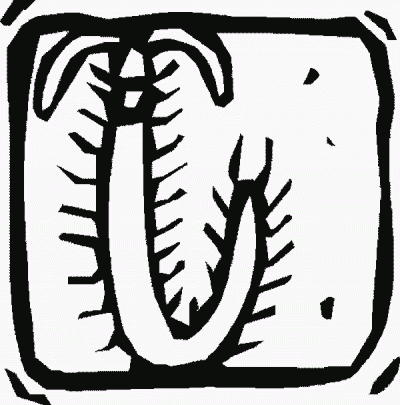 Centipede Coloring Page is one of the coloring pages listed in the Insect Coloring Pages category. Dragonfly Coloring Page is one of the coloring pages listed in the Insect Coloring Pages category. 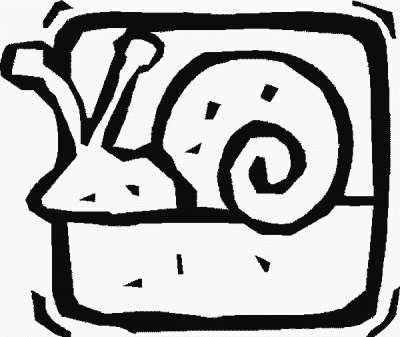 Snail Coloring Page is one of the coloring pages listed in the Insect Coloring Pages category.